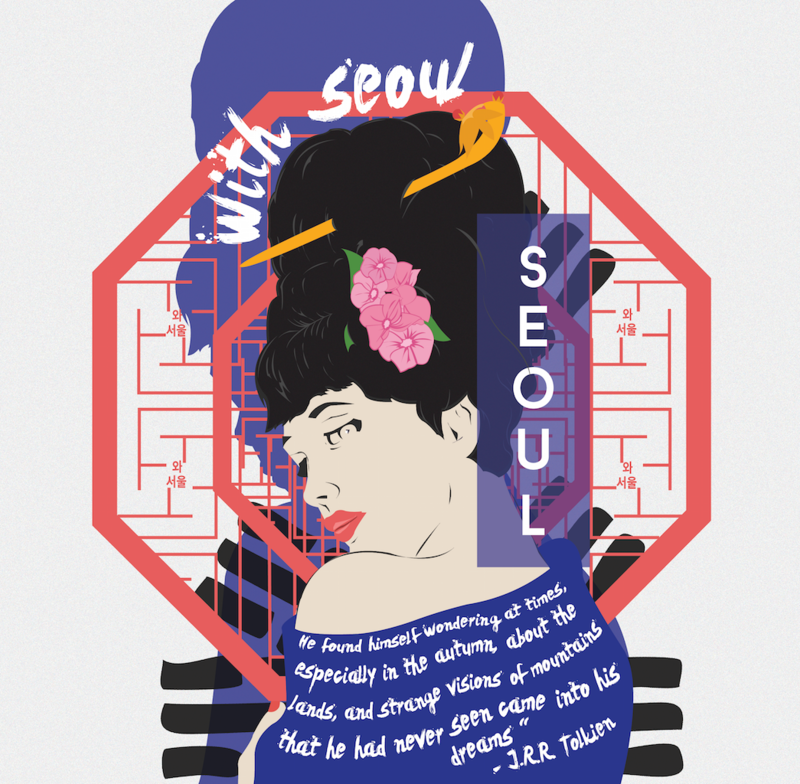 The concept is to define the word “Seoul” just like the definition that we usually find in dictionary. 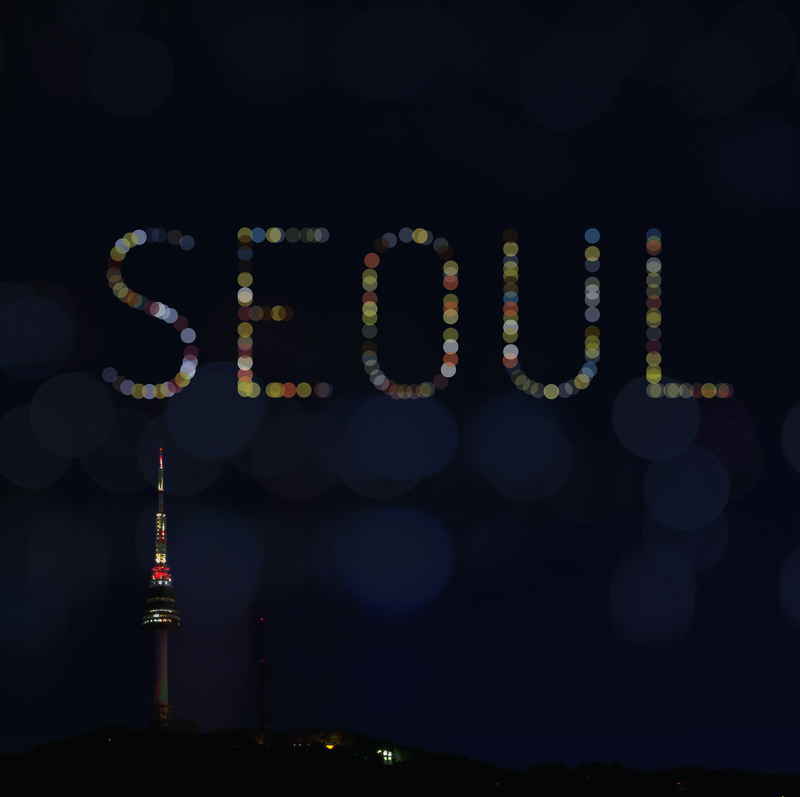 It is explain about what Seoul is with the sharp, short, and clean sentences. The main colors in this image are white, red, blue, & black which represent the colors of Korean Flag (Taegukgi). 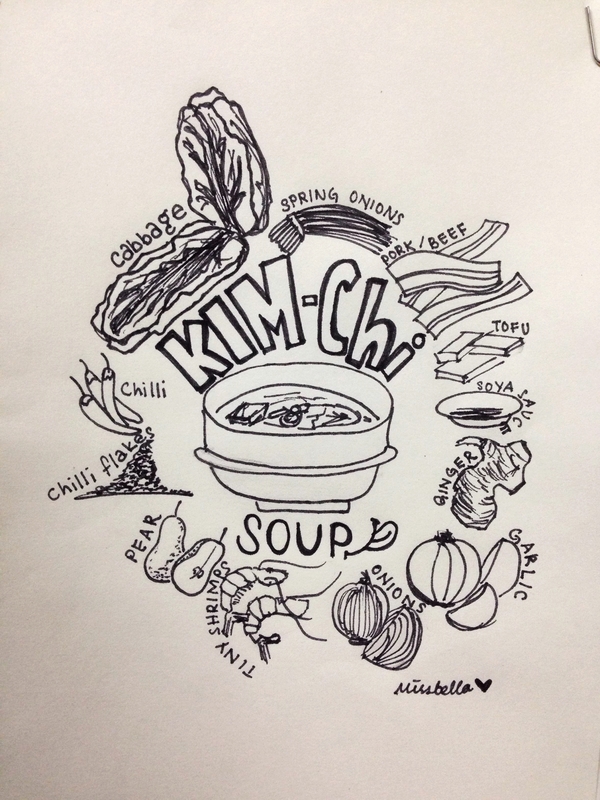 seoul/ korea always reminds me of kimchi soup because its my favourite dish! 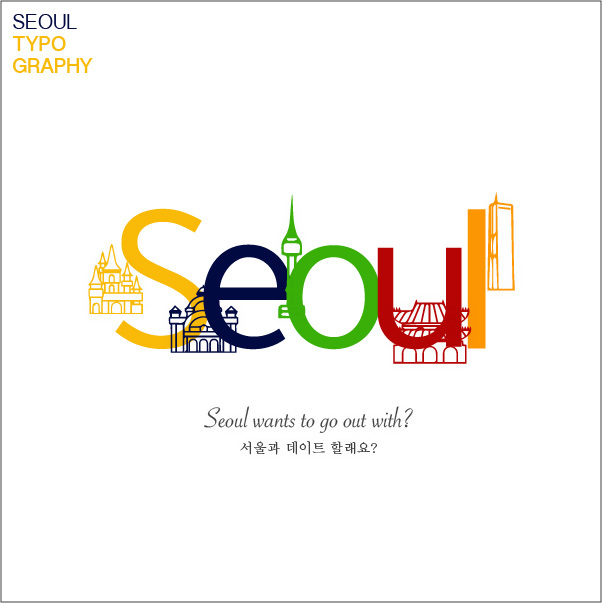 seoul typography To represent the various landmarks and attractions in Seoul Seoul letter gave a variety of colors, shown in Seoul fun using Hangul typography. Landmark of a typographic design by using an icon. 서울의 다양한 랜드마크와 볼거리를 나타내기위해 서울 글자에 다양한 색감을 주었고, 서울타이포에 한글을 이용하여 재미있게 나타내었다. 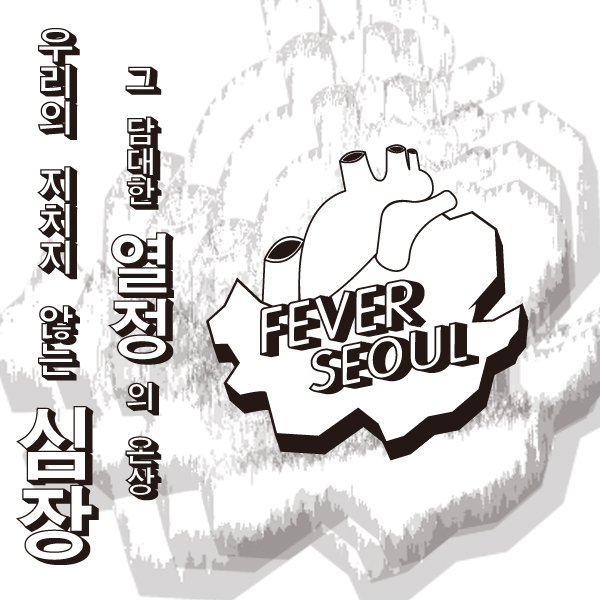 랜드마크를 아이콘화 하여 이용한 타이포 디자인이다. 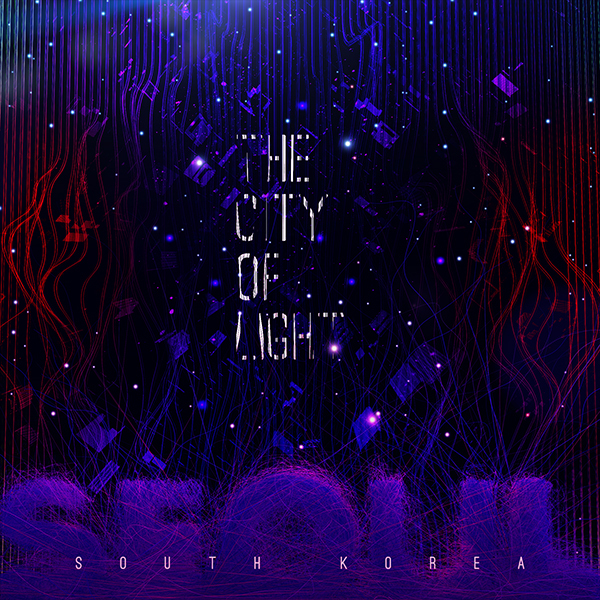 A beautiful night view of seoul city! It has breathtaking scenery! 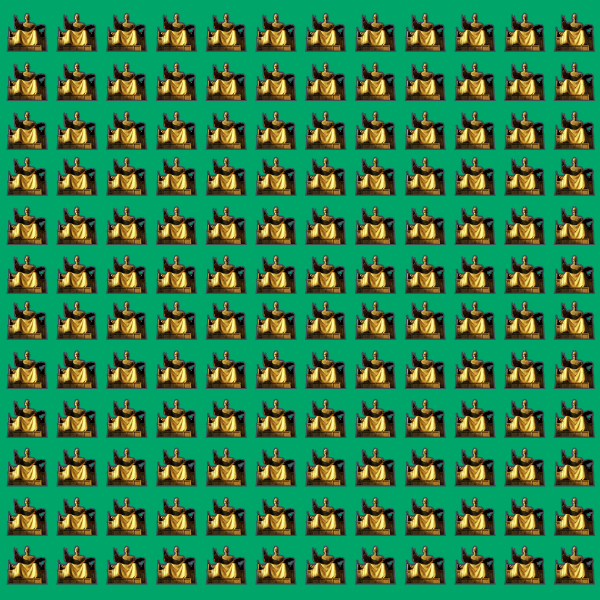 This is a pattern of King Sejong figure over Jade background. I chose Jade because it is a traditional color present in Korean art. King Sejong is a symbol of Korea. This pattern can be used anywhere, even printed on clothes. 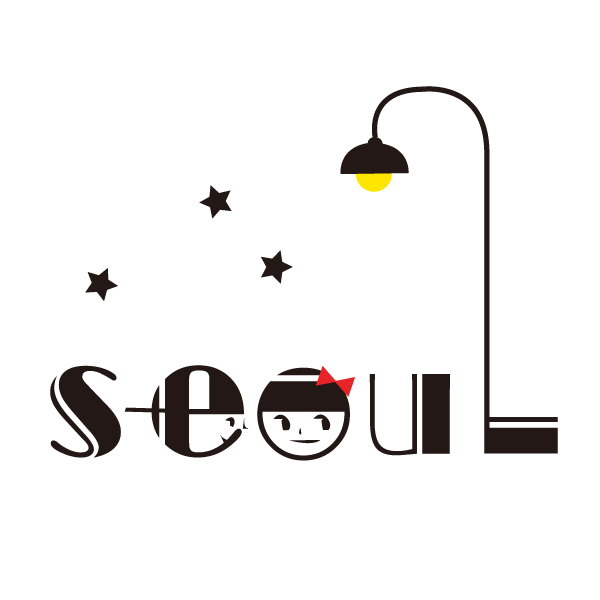 seoul typography Various colors and letters in Seoul to indicate different landmarks and attractions in Seoul Landmark of a typographic design by using an icon. 서울의 다양한 랜드마크와 볼거리를 나타내기위해 서울 글자에 다양한 색감과 랜드마크를 아이콘화 하여 이용한 타이포 디자인이다. 서울에서 20,30대 젊은 청춘들이 더 나은 미래를 위해 학원을 다니고 회사를 다니고 직장을 다니며 밤을 새우거나 하루종일 열심히 뛰어다닙니다. 비록 힘들지만 미래를 위해 또 소중한 사람을 위해 성공의 초석을 다지는 곳이 바로 서울입니다. 그런 서울의 관할 지도를 심장에 비유해 봤고 또 그 심장이 젊은 청춘의 열정과 같다고 생각했습니다.